Our child-friendly bungalow park is situated at the foot of the Salland Ridge National Park. 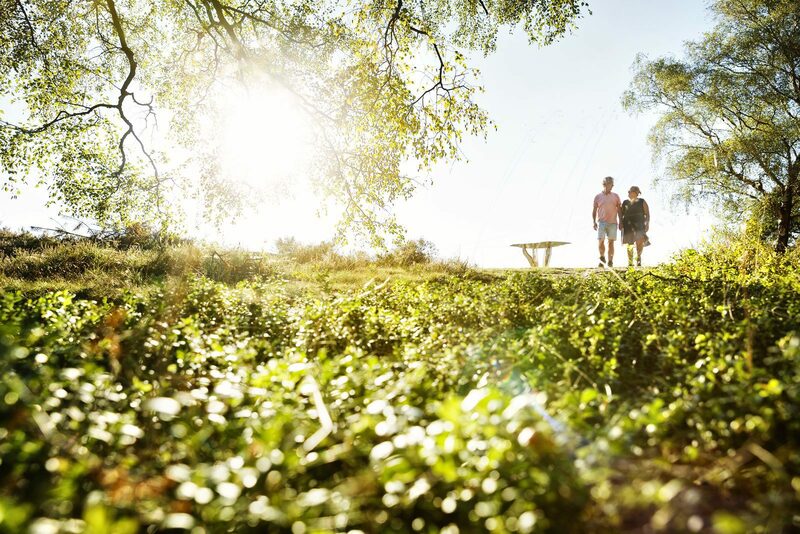 A nature park that’s always in full bloom during the May holidays and where you’re guaranteed to find dozens of miles of beautiful cycling and hiking trails. And with the pleasant town of Holten nearby – within walking distance from the park – spending your May holiday at our holiday park is guaranteed to be a success! For young and old, because we are really a holiday park for young families. 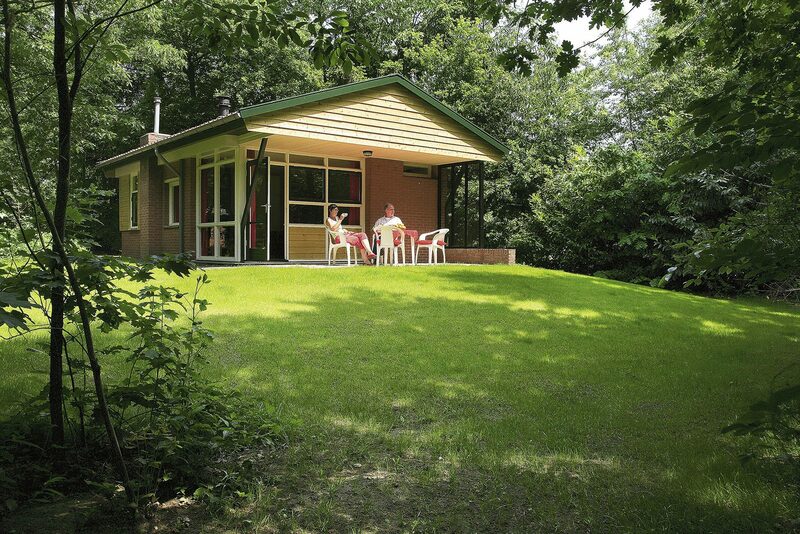 Our holiday park near Rijssen is located at the base of Salland Hill Ridge National Park. A nature reserve which is in full bloom during the May holidays, guaranteeing dozens of magnificent cycling and hiking kilometers. And with the cozy village of Holten nearby – at walking distance from the park – the May holidays are sure to be a great success at our holiday park! 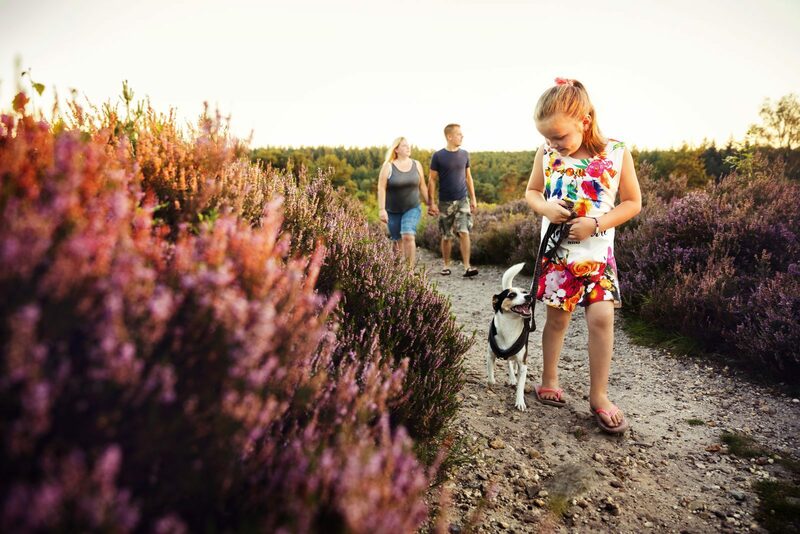 This goes for guests of all ages, because we are a perfect holiday park for young families. Aside from the beautiful surroundings, our child-friendly bungalow park also offers everything needed to turn your holiday into a success. An extensive indoor playground for example, but also a tennis court and even a heated swimming pool. Also nearby our holiday park for young families, aside from three major nature parks, you will find a large water park, the cozy Dondertman Petting Zoo, and of course the Hellendoorn Adventure Park. In other words, you and your family won’t be bored for a single day! Your holiday home also won’t lack for anything. All homes at our holiday park for young families come fully equipped. If the May holiday weather shows its bright side, you can even relax on your own large private terrace. 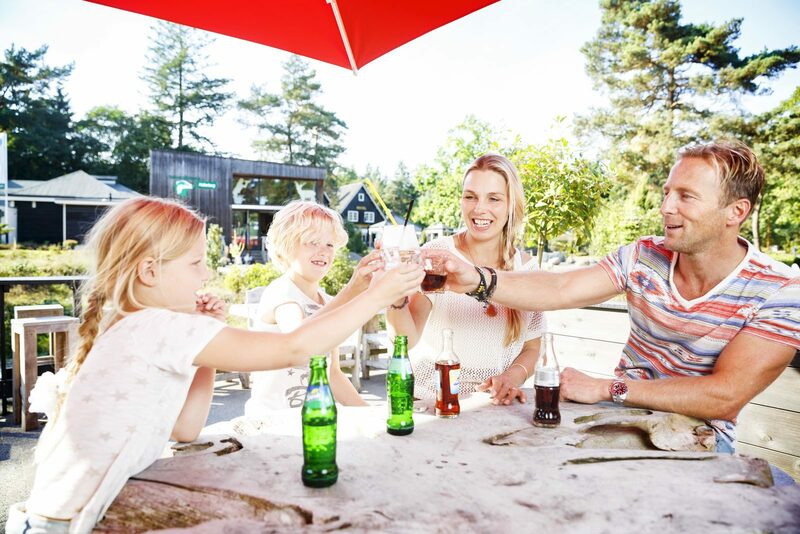 You’ll have everything you need to turn your May holidays at Holiday Park De Lindenberg into a huge success. All that’s left for you to do now is book your stay!